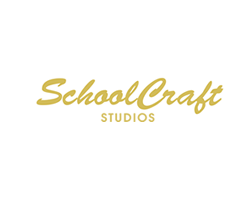 SchoolCraft Studios is a family owned and operated business, established in 1947 by George and Gina Crescione in Paterson, NJ. The studio was called Crescione Studio, located at 53 Market Street, where they specialized in family portraits and tuxedo rentals. In 1973, their son, Joe, joined the company, began pursuing school photography, and opened SchoolCraft Studios. The first school he photographed was the elementary school he attended as a boy, and his involvement in his community helped form the relationships that are still strong today, as we still take their pictures every year. The third generation of Cresciones joined the family business in the early 2000s. Joe’s children, Cristine and George, helped to expand SchoolCraft exponentially, facilitating the shift from film to digital photography. Now employing more than 30 people, and servicing over 200 schools, we are focused on the memories of hundreds of thousands of students every year. In order to meet the needs of today’s customers, we continue to change and grow, always offering new products, services and assistance. 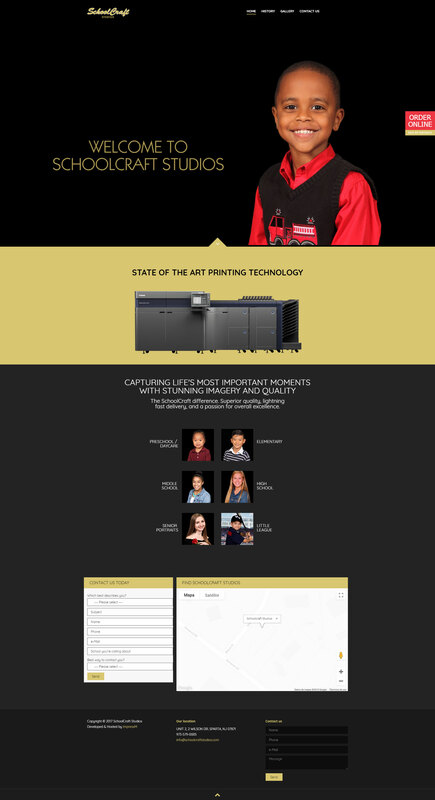 As the first school portrait company in the country to print in house on Canon’s most state-of-the-art lab, we are a leader in our industry. SchoolCraft is currently located at 2 Wilson Drive, Sparta, New Jersey.